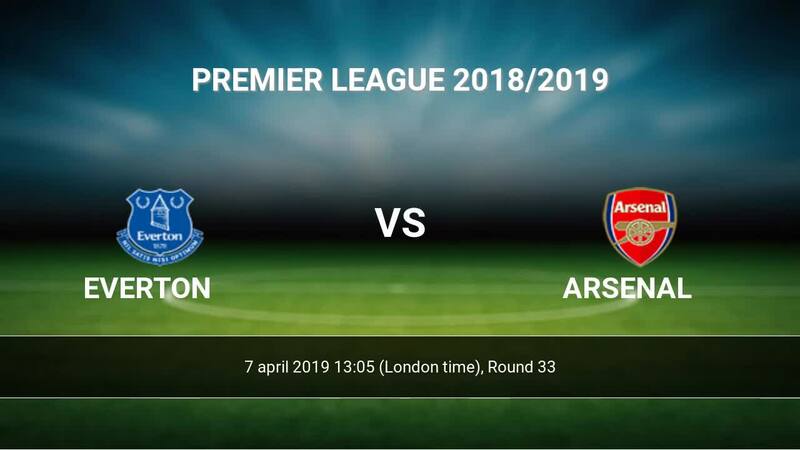 Kick off Everton-Arsenal in Premier League on today 13:05. Referee in the match will be Kevin Friend. 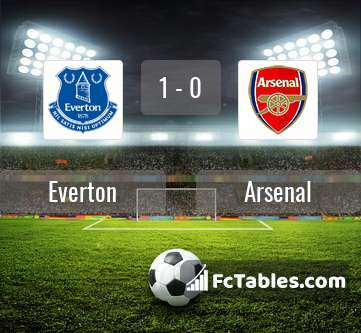 Team Everton is located in the middle of the table. (10 place). In 5 last games (league + cup) Everton get 10 points. from 2 matches team have not been defeated. The most goals in Premier League for Everton scored: Gylfi Sigurdsson 12 goals, Richarlison 12 goals, Dominic Calvert-Lewin 6 goals. Players with the most assists: Gylfi Sigurdsson 4 assists, Richarlison 1 assists, Dominic Calvert-Lewin 1 assists. Team Arsenal is at the top place in the table (4 place). Form team looks like this: In the last 5 matches (league + cup) gain 13 points. from 6 matches team have not been defeated. The most goals in Premier League for Arsenal scored: Pierre-Emerick Aubameyang 17 goals, Alexandre Lacazette 13 goals, Henrik Mkhitaryan 6 goals. Players with the most assists: Pierre-Emerick Aubameyang 5 assists, Alexandre Lacazette 7 assists, Henrik Mkhitaryan 4 assists. Direct matches: usually ended with winning of Arsenal. 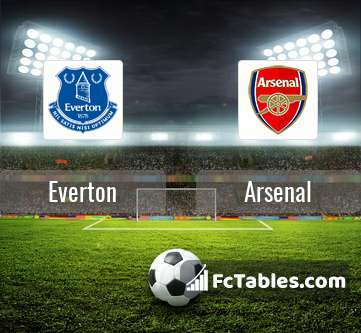 Balace of both teams games are: 6 won Everton, 29 wins Arsenal, 8 draws. 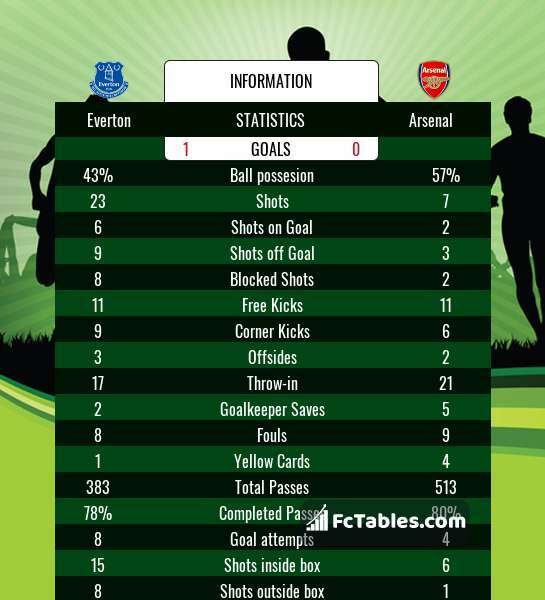 In 24 matches the sum of the goals both teams was greater than 2.5 (Over 2.5). On the other hand, 34 matches teams scored more than 1.5 goals (Over 1.5). In 27 matches the both teams have shot at least one goal.